Take me at least 3 meals to get through that. I would sure try to give that meal a try. Except for the coffee. 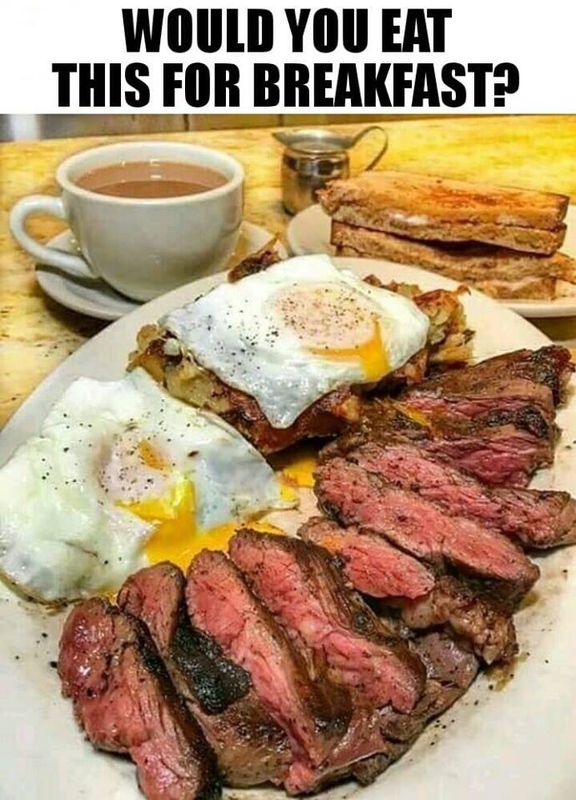 Add a couple more eggs, make the coffee BLACK and keep your hands out of the way and I will make that disappear in a heart beat. Rainbow Dash, Red_in_Blue_Land and Ackos like this. Eat that a couple of times, and it might make you disappear without a heart beat. That is a drunken hung over breakfast thing.... add some bacon and they could be on to something.